During warmer months, you can sit in your gazebo and enjoy the beautiful weather. If you live in a snowy area, you can use your gazebo as a dry spot to enjoy watching that gorgeous snow with a cup of coffee or hot cocoa. In the fall, watching the colorful leaves change from your comfortable gazebo can be a beautiful sight, too. 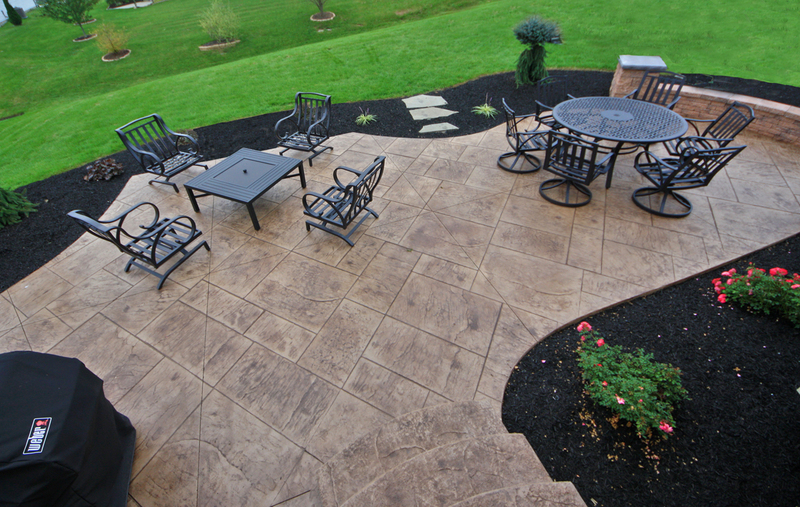 You can utilize your gazebo year round, no matter where you live. 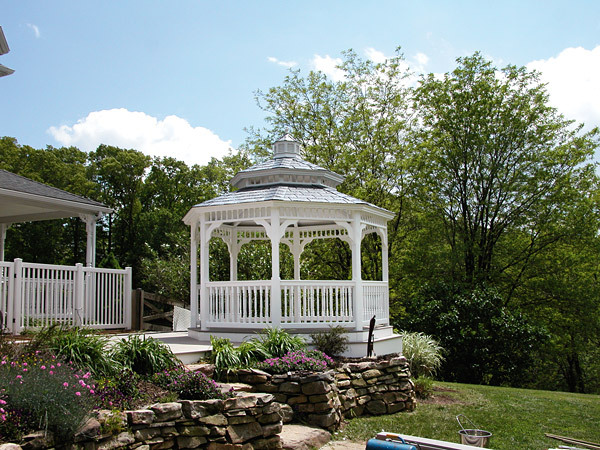 Your gazebo will begin to feel like a natural space to gather with friends, neighbors and loved ones. Whether you and your buddy are sitting down enjoying nature and a nice lemonade, or if you set up a small table to enjoy an autumn cookout, you’ll find that your gazebo offers a comfortable seating arrangement with a beautiful view, in addition to your home patio.